A small and well-maintained property which offers spacious rooms and is located close to a lovely beach, Cape Point Hotel offers a friendly welcome. "A small, family-run hotel which attracts repeat guests year after year." The good-sized rooms for this grade of hotel, now with tea & coffee-making facilities. Although not directly on the beach, it’s easily reached a few steps from the back gate. Air-conditioning can be booked in advance or on arrival but must be taken for the full duration of stay and is non-refundable. We do advise booking this during summer months. 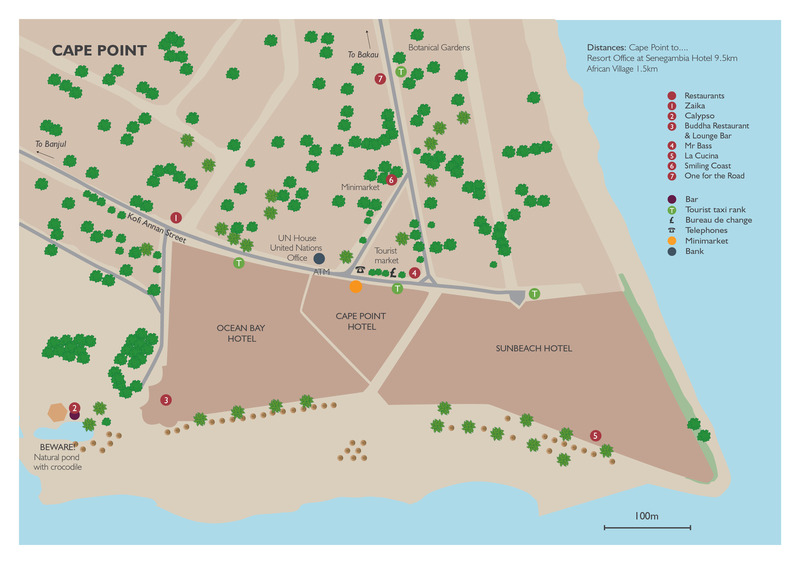 Very popular with repeat guests, Cape Point is managed by Gambian husband and wife team Ebrima and Awa Bojang, a couple who always ensure guests' needs are well catered. 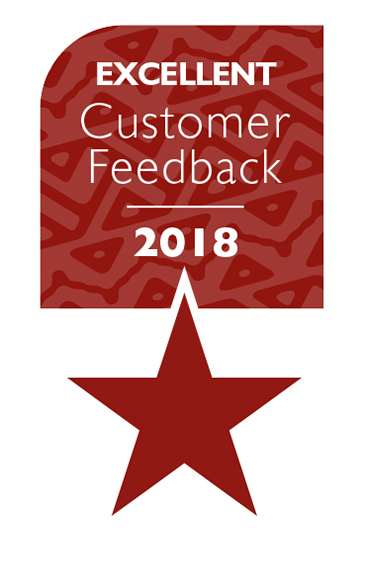 As a result, the good level of customer service and friendly atmosphere stands out at Cape Point, one of many reasons holiday-makers love to return time and time again. 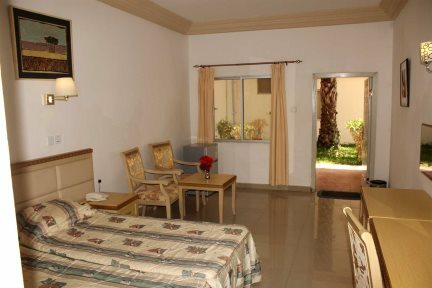 The 75 rooms are comfortable and quite large, as well as having the option to include air-conditioning at a supplement. 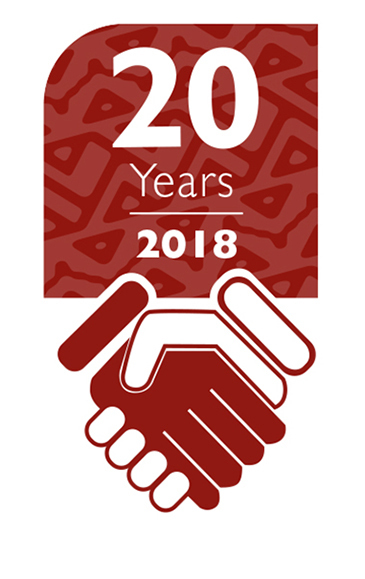 They’re well maintained and are of a good standard, with some enjoying views over the small central swimming pool and sun terrace - the focal point of the hotel. 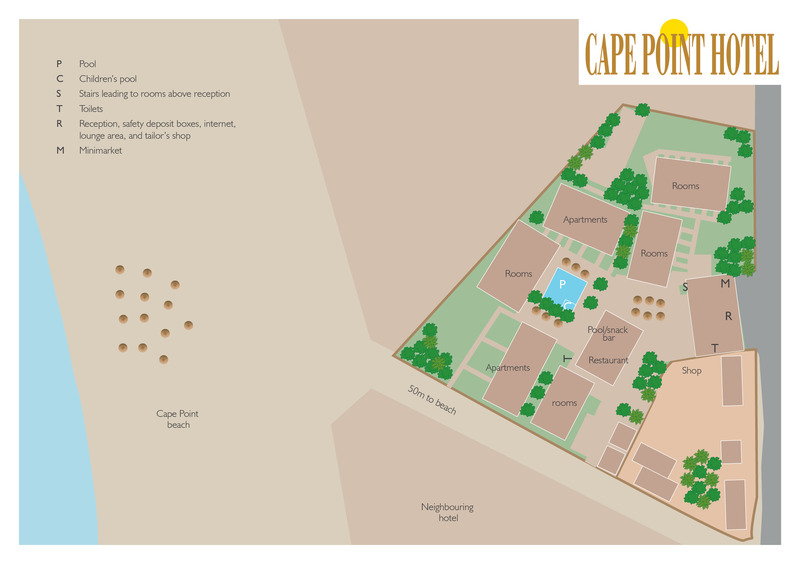 Just a few steps away are the magnificent and inviting golden sands of Cape Point Beach. Here you’ll find a selection of sunloungers and parasols available, ensuring this is an ideal place to head for a spot of relaxation and sun worshipping. For dining, the poolside bar serves good, simple food throughout the day and evening during winter, while continental and cooked breakfasts are served buffet style. There is also a small minimarket within the hotel. As a small and friendly property, this hotel offers little in the way of daytime activities, with only low-key evening entertainment, however this adds to its appeal as a place to relax and unwind. For those hoping to get active and explore, Cape Point has become a livelier tourist area, with a popular craft market nearby, as well as a supermarket and a handful of bars and restaurants just a few minutes' walk from the hotel – including the lagoon at Calypso bar for a spot of crocodile spotting! Rooms are comfortable and quite large. They're of a good standard for this grade of hotel. 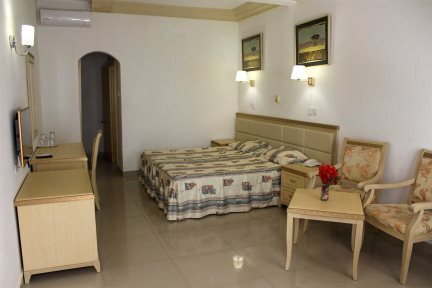 Rooms are air-conditioned, comfortable and quite large. They're of a good standard for this grade of hotel. With its excellent beach and conference centre at the Ocean Bay Hotel this area now has great appeal. There are a small number of restaurants and bars here along with craft stalls, mini-market and taxi rank. Calypso bar and restaurant is situated next to the hotel with a small lake often allowing you to view crocodiles. Bakau is a 10 minute walk from here. A wide, sandy beach. Groynes have been built to stop any erosion of the sand.